Our huge annual photography exhibit opens in just a couple weeks! Do you have your tickets yet? *8th annual Exposed DC Photography Show, featuring 49 images of the Washington area. *Opening reception: Wed., March 19, 6 to 10 p.m.; exhibition closes April 6. *Long View Gallery, 1234 9th Street NW, Washington D.C.
*Exhibition Program and the 5th Anniversary Magazine available for purchase. *Inaugural Best in Show Awards sponsored by the Corcoran College of Art + Design, chosen by a panel of distinguished local photojournalists. *After party at The Passenger, 8 p.m. to close. Free entry, cash bar. Exposed DC is pleased to announce its 8th annual Exposed DC Photography Show at Long View Gallery, from March 19 to April 6, 2014. After seven wonderful years with DCist, we’re now closing in on our first year since we launched as an independent, year-round venture last June, and we’re proud to say it’s been a success. We’re working hard to cultivate the local photography community, from hobbyist to professional, with our website that features interviews with local talent, reams of informational guides for everything from studio rentals to photography classes, and a calendar highlighting every photography event in the region. We’ll continue to build on this community that our annual exhibition has created through exciting new features and events in the coming year. 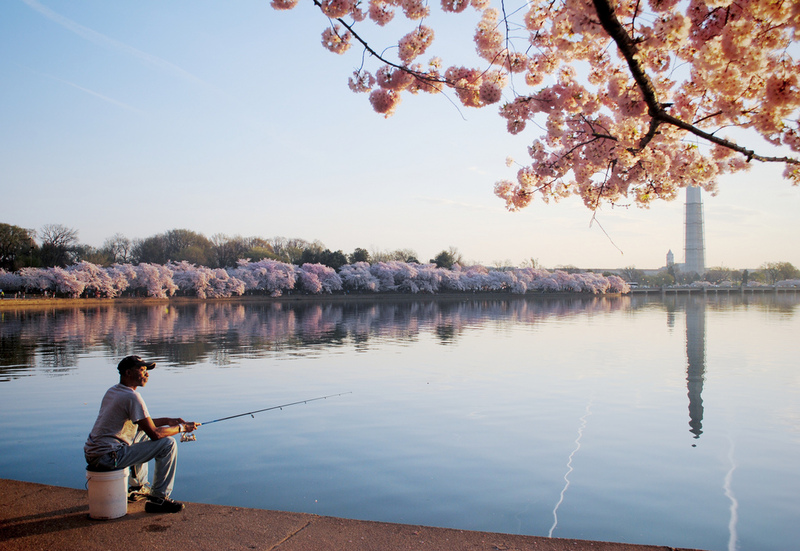 Our 49 winning photographs were chosen from a contest for their unique view of the Washington area – not as a political venue or tourist destination, but as a place where we live and work and love every day. Six of those photographs will be awarded our inaugural Best in Show award and $100 prize, chosen by a panel of distinguished metro-area photojournalists, and made possible by the Corcoran College of Art + Design. Our opening reception will be held in Long View’s newly expanded 9,000 square foot gallery space. Local businesses will complete our celebration of everything Washington, with beer from the new Bluejacket Brewery, wine from Boxwood Winery, Cavanagh Family Imports and A&M Imports, and a delicious selection of bites from Founding Farmers and Farmers Fishers Bakers, Tel’Veh Wine Bar, and Everlasting Life Vegan Restaurant. We’ve invited DJ Sequoia and v:shal kanwar back to spin tunes. Tickets are $15 in advance, with limited $20 tickets at the door. Join us for a free after party in The Passenger’s theater. 8 p.m. to close, cash bar. A full-color Exhibition Program with the 2014 winners will be available for $10. The special issue 5th Anniversary Magazine from 2011 will also be available for $25. At the reception only, guests can purchase them together for $30. Long View Gallery is located at 1234 9th St. NW, just a few blocks from the Mt. Vernon/Convention Center Metro. All photographs displayed will be for sale. Regular gallery hours are Wednesday-Saturday, 11 a.m. to 6 p.m., Sunday, 12 to 5 p.m. Free. 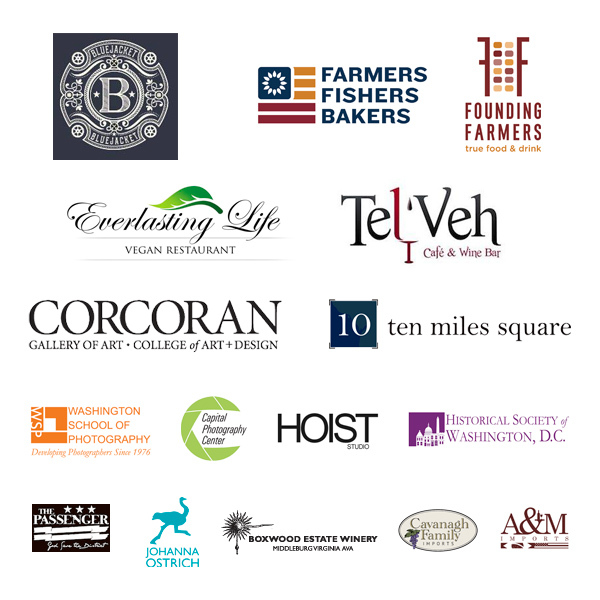 The 2014 Exposed DC Photography Show is a Ten Miles Square LLC production.